Vintage pens are not just for collectors! They’re also for users, writers, artists, and everyone else! I use mine to doodle and sketch, to write important things, unimportant things, and everything else. 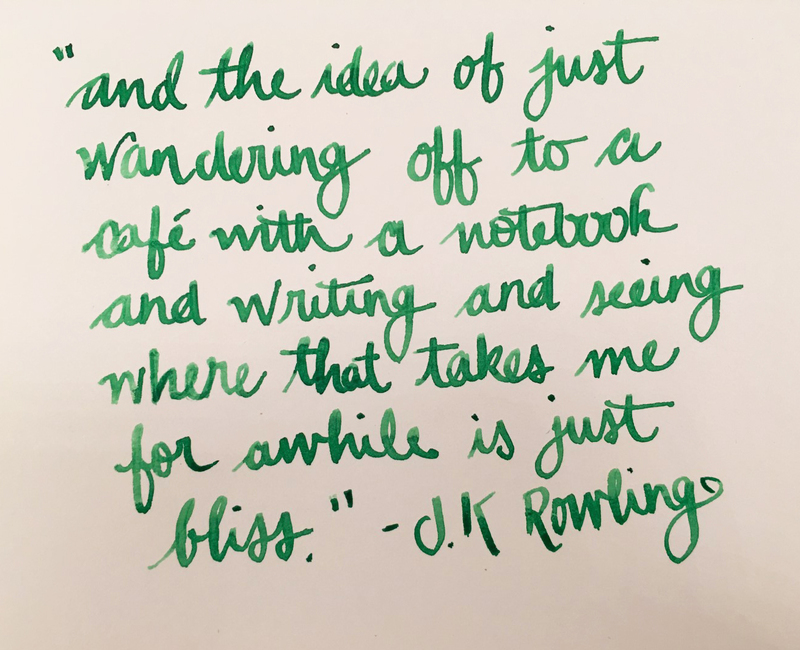 Pair it with a good notebook and it’s definitely bliss. This entry was posted in Ink, Vintage Pens and tagged Handwritten Post, Quotes. Bookmark the permalink. Follow any comments here with the RSS feed for this post. Post a comment or leave a trackback: Trackback URL.